Sylvia Moss. 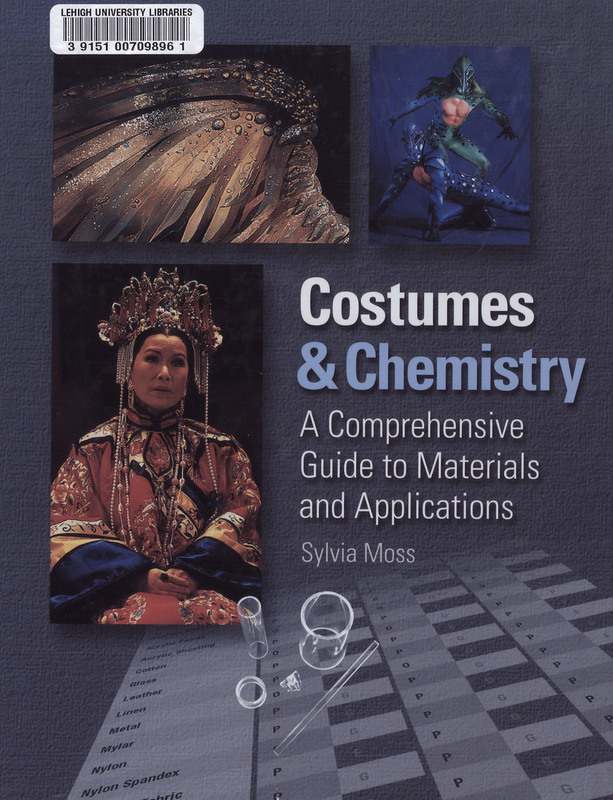 Costumes & Chemistry: A Comprehensive Guide to Materials and Applications. New York: Costume & Fashion Press, 2001. Books such as this show how chemistry might play a role in altering the human body to best represent characters on stage or screen. 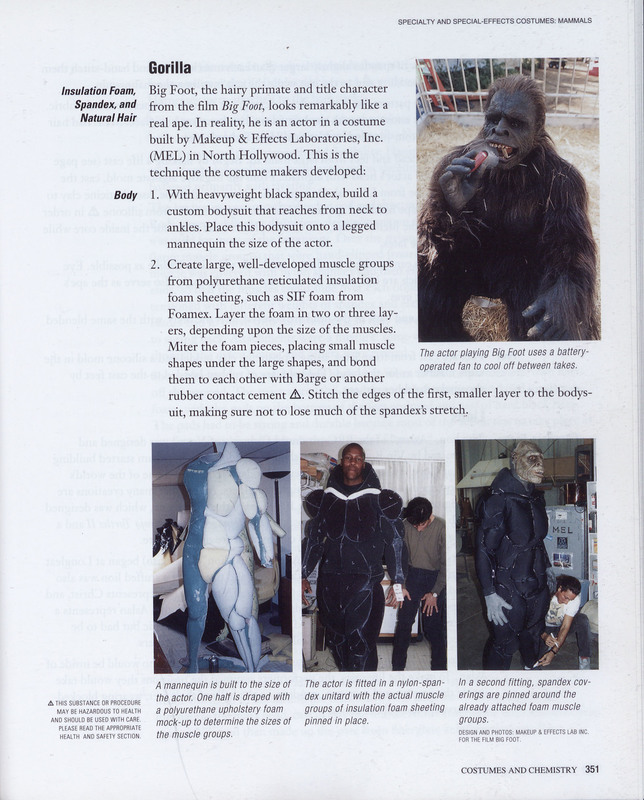 Shown is an image of the steps taken to transform an actor into a gorilla.